Four years ago, the Western PA Bruins first Tip-Off Tournament registered 55 teams. 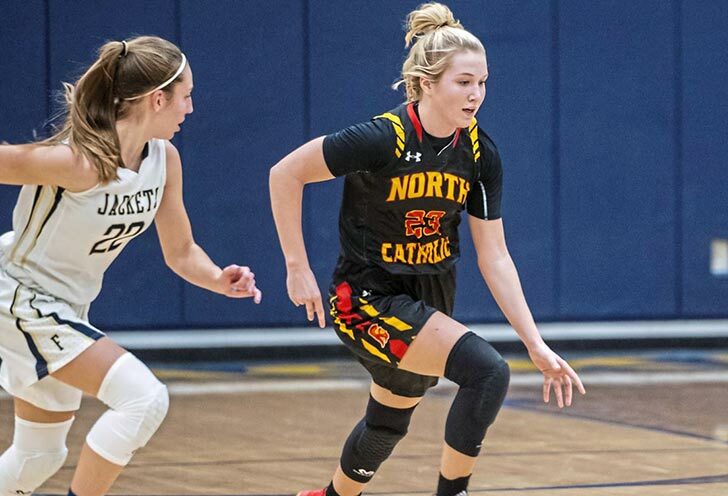 This weekend, nearly 300 teams will participate in what’s considered one of the top AAU girls basketball events in the eastern part of the country. Read the complete Post Gazette article.